Freewheel provides a great variety of cycling holidays for people who love cycle lanes and train tracks. Discover a destination like never before as you enjoy signtseeing by saddle and by rail. 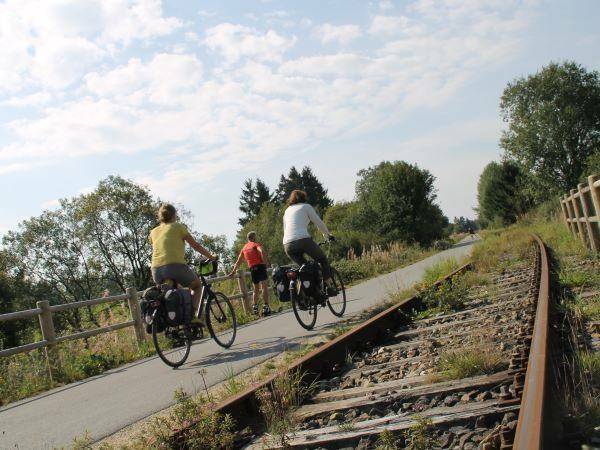 Freewheel provides a great variety of cycling holidays for people who love cycle paths and train tracks. Discover a destination like never before as you enjoy signtseeing by saddle and by rail.